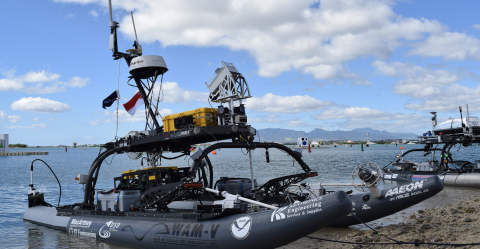 At the Maritime RobotX Challenge, teams built their vessels from the ground up and equipped them with propulsion, sensor, and control systems, including Velodyne lidar sensors. 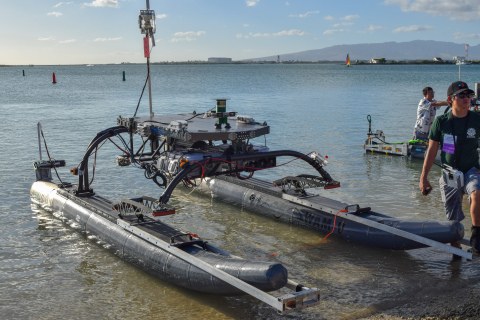 SAN JOSE, Calif.--(BUSINESS WIRE)--At the 2018 Maritime RobotX Challenge, Velodyne Lidar, Inc. contributed mentorship and lidar sensors to 15 university teams competing in an autonomous maritime competition. 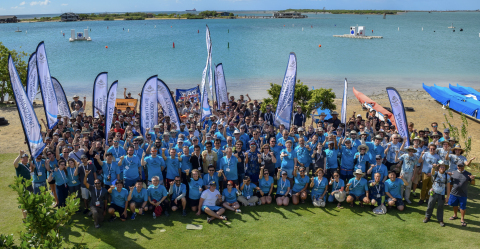 Held in Honolulu, Hawaii in December 2018, RobotX brought together teams from universities in the United States, Australia, China, Japan, Taiwan, and Singapore. 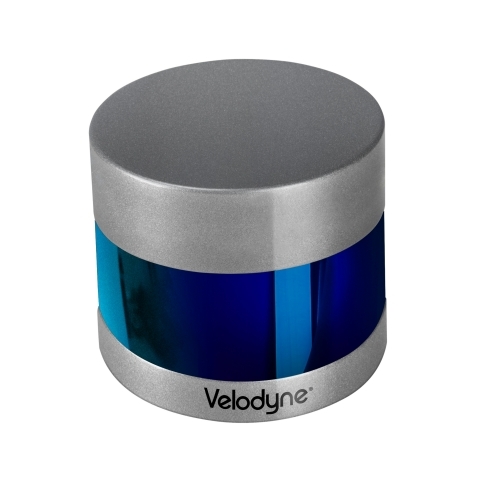 Velodyne Lidar supports the next generation of AV developers at the Maritime RobotX Challenge.